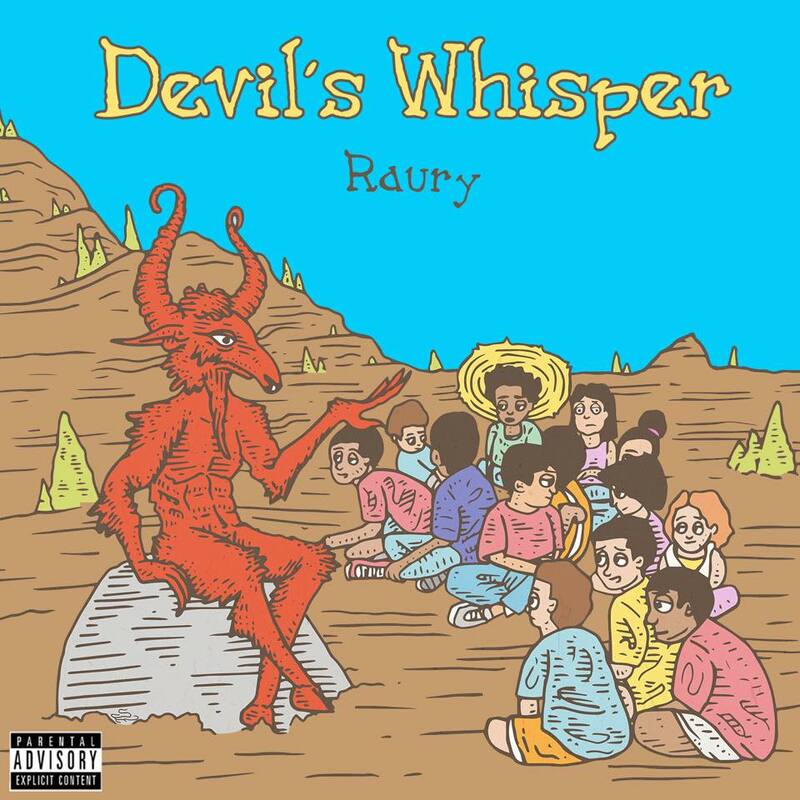 ATL’s Raury continues to show and prove with his latest single ‘Devil’s Whisper’. 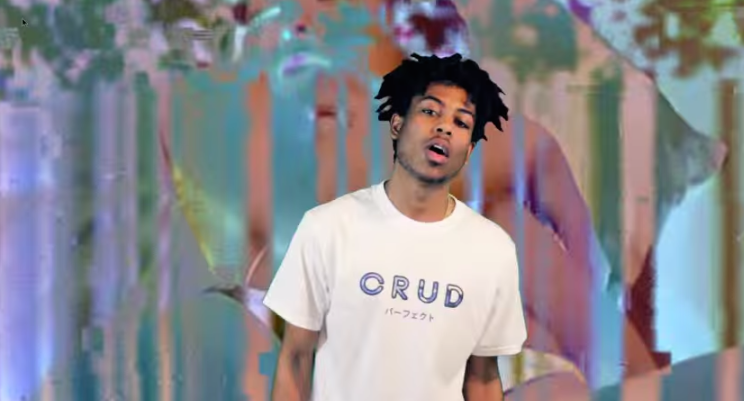 The song plays like a folklore tale, in which Raury our narrator shows us the pitfalls that await of not trying. 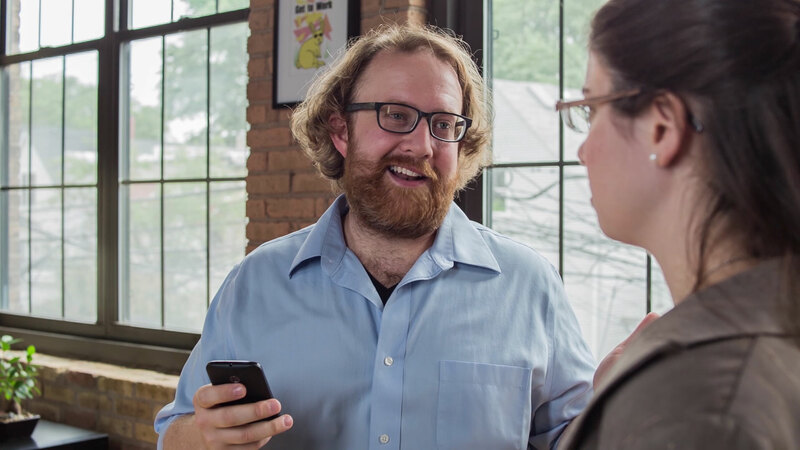 Hit the play button below, and get “Devil’s Whisper” on iTunes tomorrow. 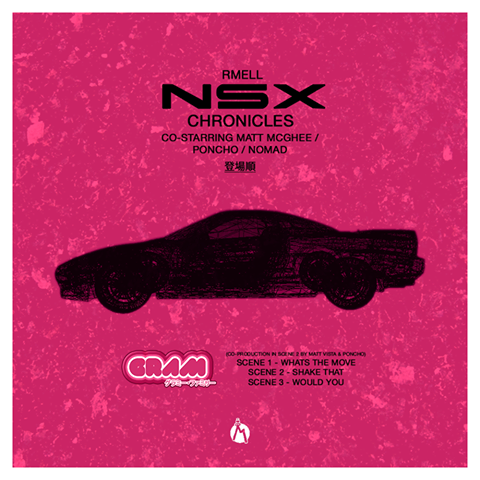 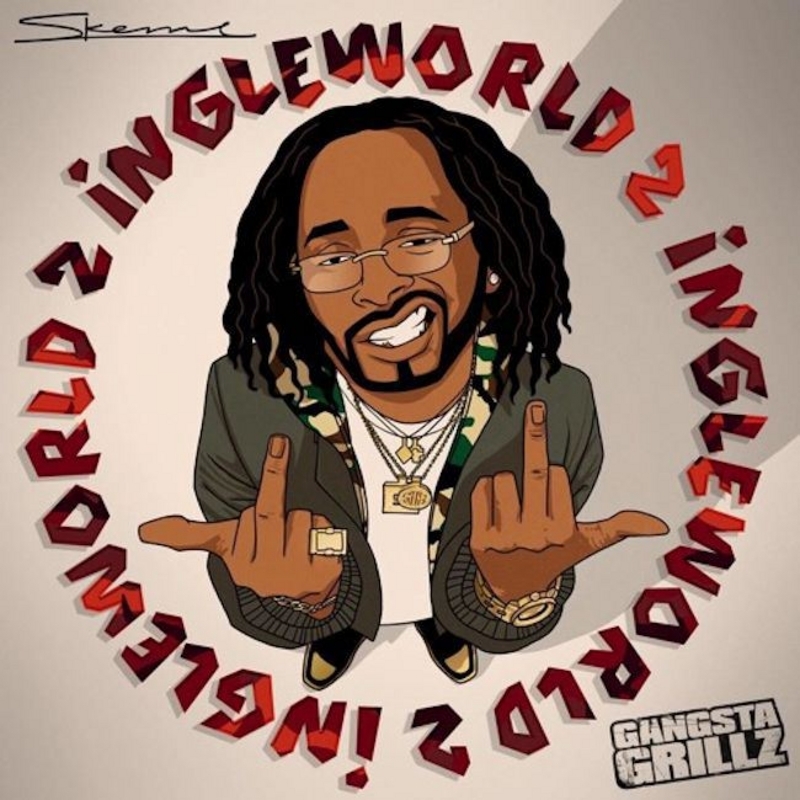 This is a strong contender for mixtape of the week, as Skeme makes his triumphant return with ‘Ingleworld 2.’ This edition is hosted by DJ Drama & Don Cannon and it’s a fun project 16 tracks it plays like an album, hit the play/download button below and enjoy.